The other night, I decided to go home and put jelly on my face as a new beauty regime … (kidding, that would be weird - but not that far off what actually happened). 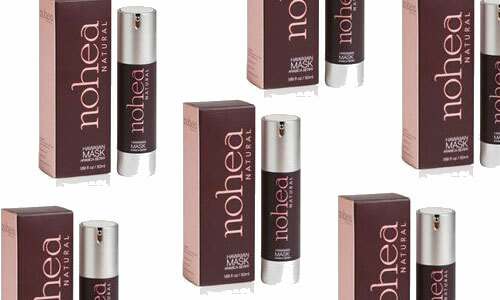 This cult mask is made of 100% pure Arabica Berries found in Hawaii. I’m not sure how they taste, but they look similar to a grape. I do know that they are one of most powerful anti-aging fruits in the world. Loaded with polyphenols that reverse cellular damage and restore elasticity and collagen in your skin. In other words, this stuff actually is the jam. After I layered the mask on and looked in the mirror, I did feel a little like the super saturated color was was going to faux-tan my skin the color of Arabica - but fortunately (or unfortunately) it didn’t.